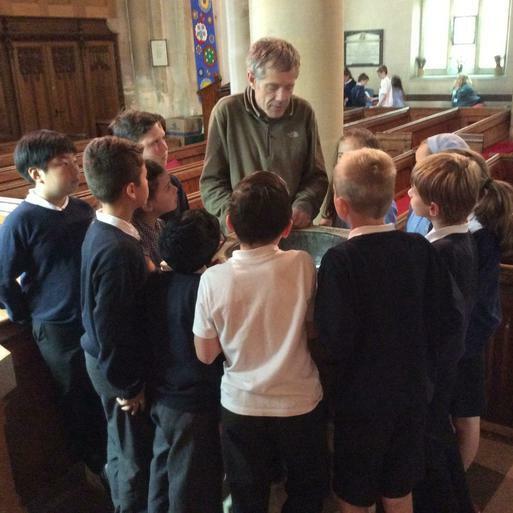 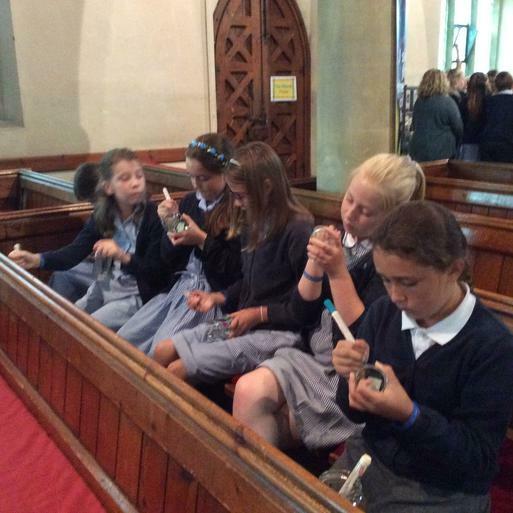 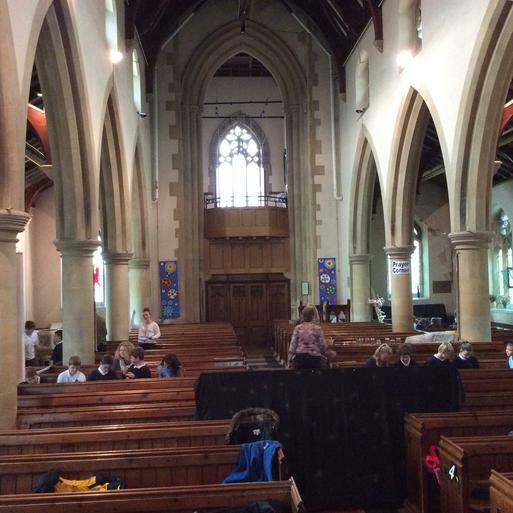 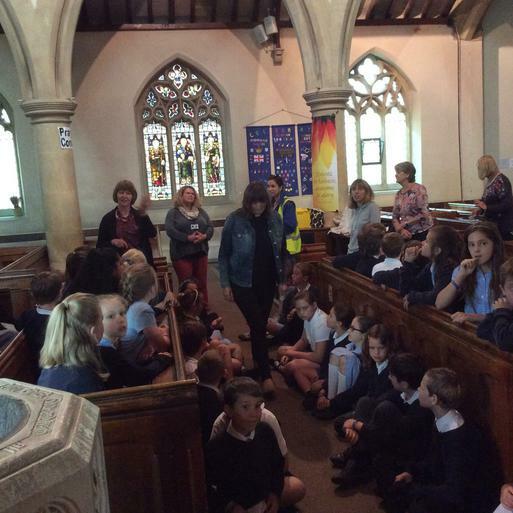 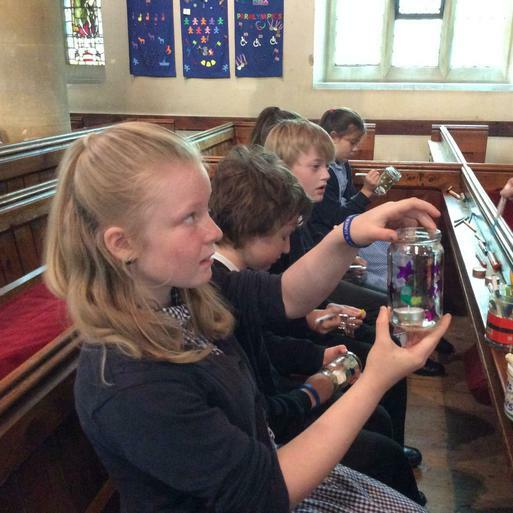 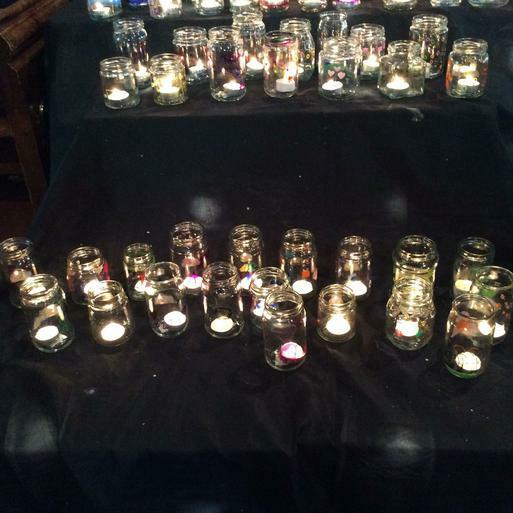 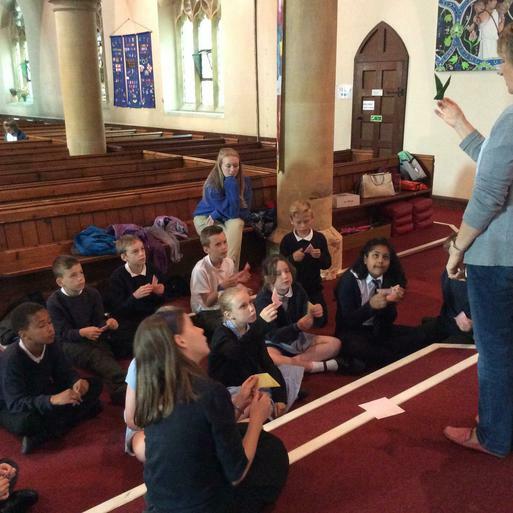 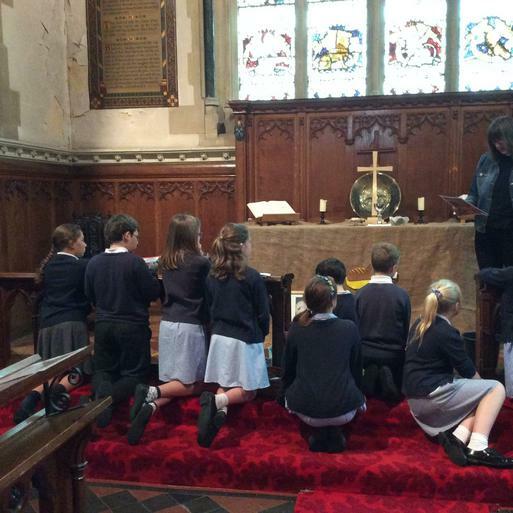 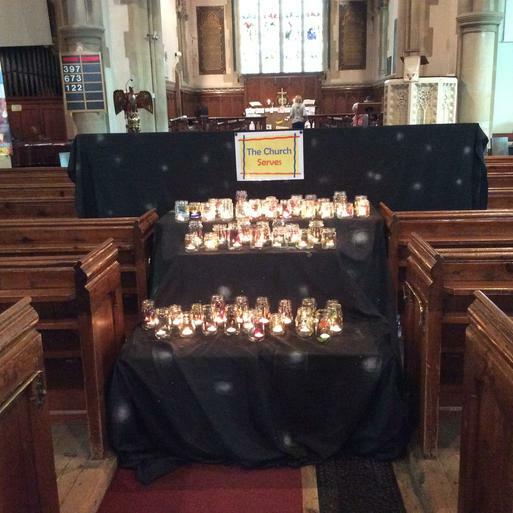 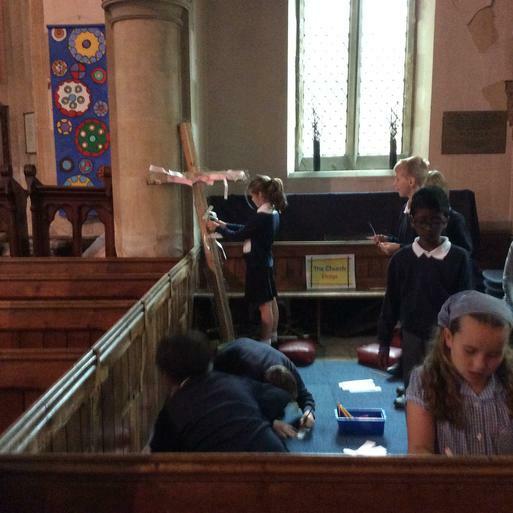 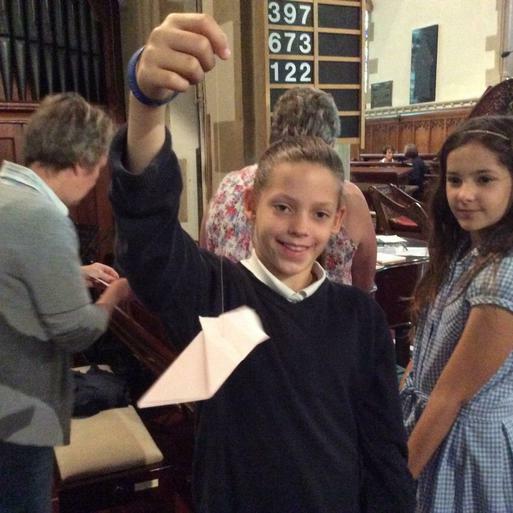 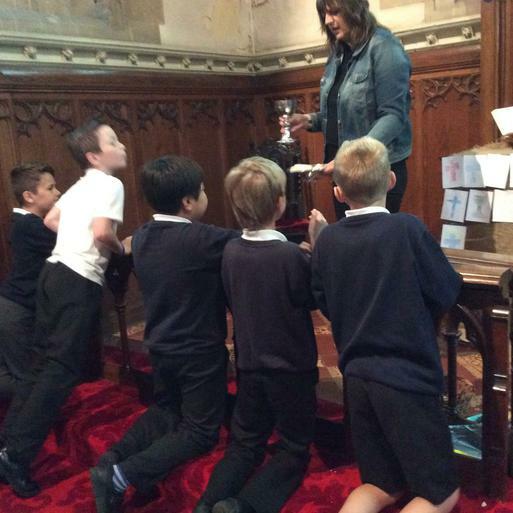 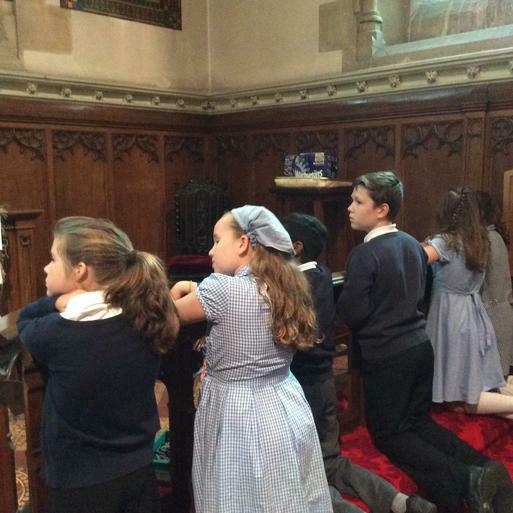 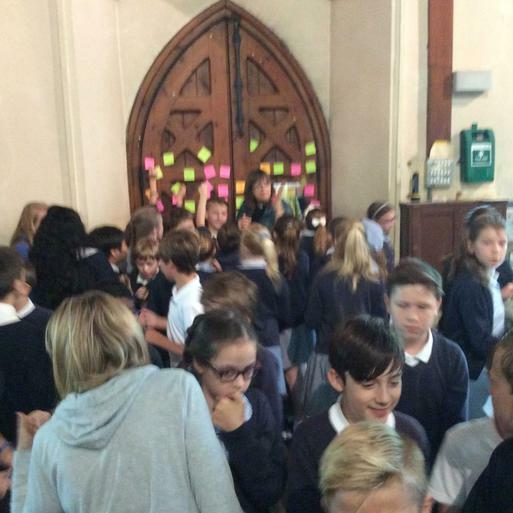 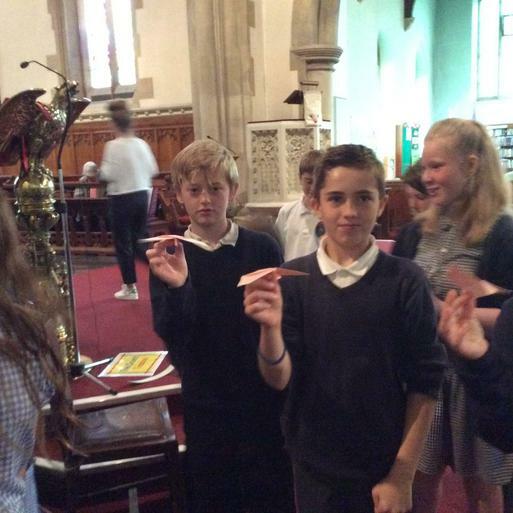 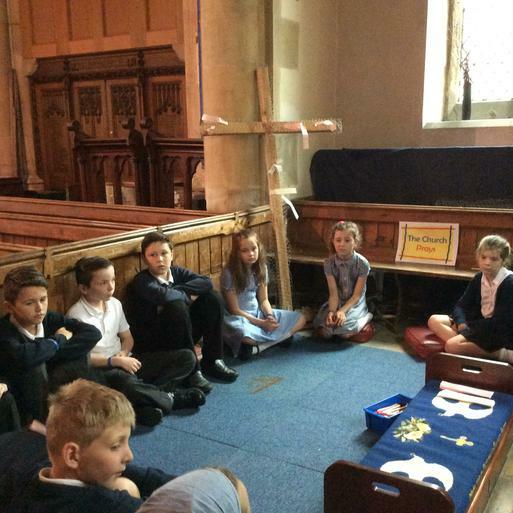 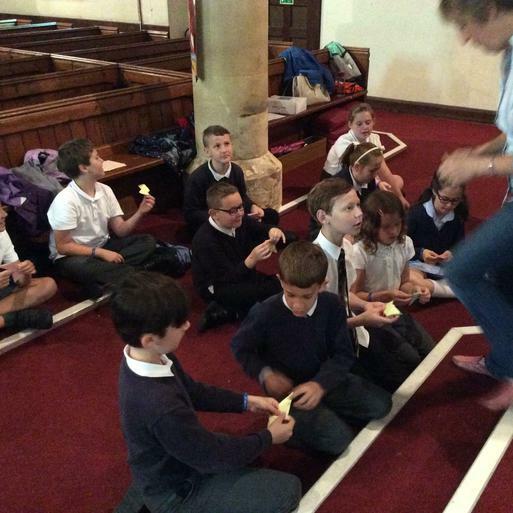 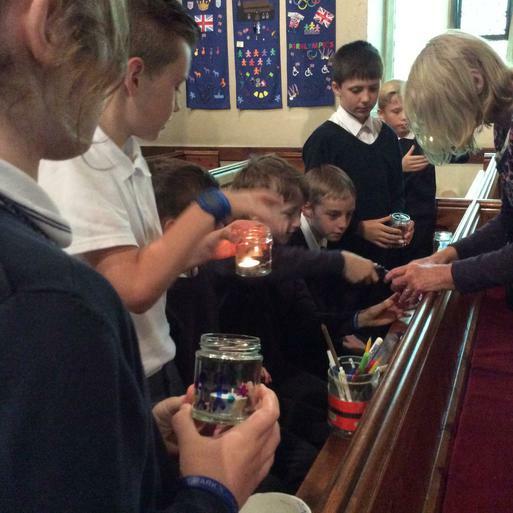 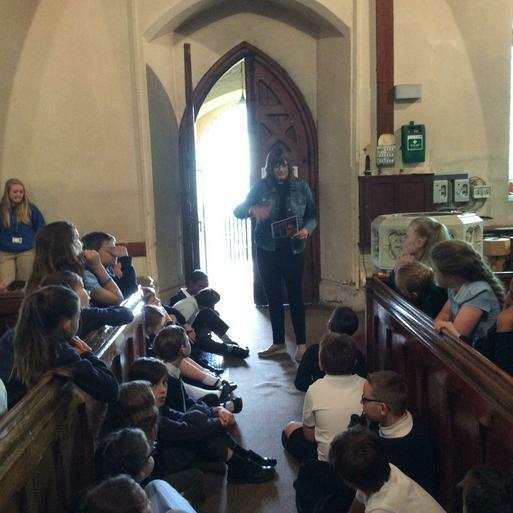 Last week both year 5 classes enjoyed the morning at St.Marks church participating in a ​church experience. 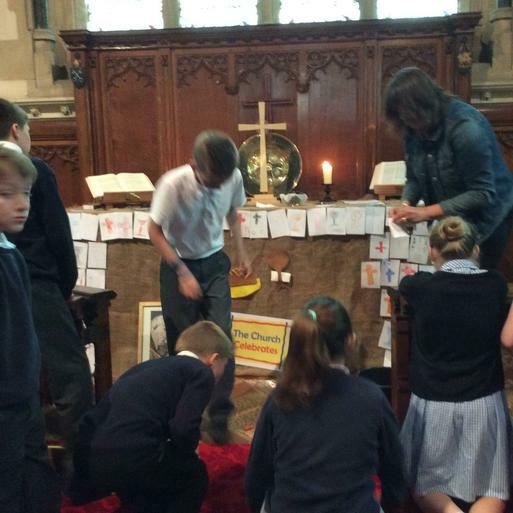 The children were able to have a hands on approach to learning more in-depth aspects of the bible and the church. 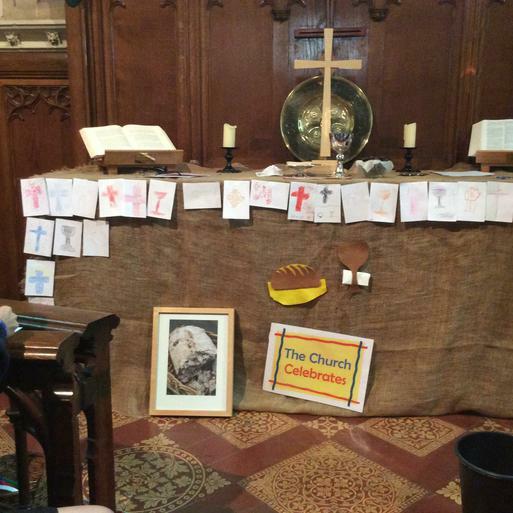 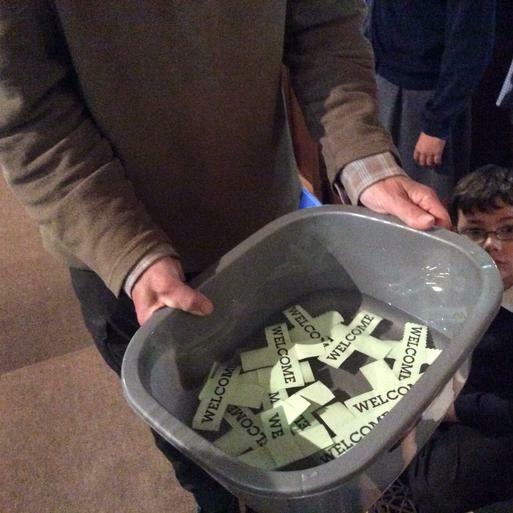 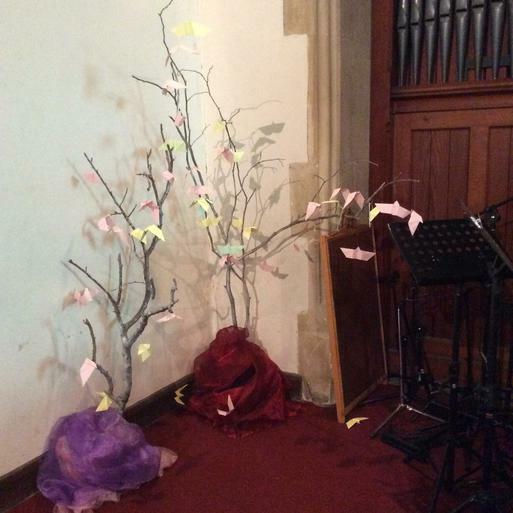 It was a fantastic morning and all the children came away with a fresh approach to the telling of the bible.